HMV collapse: where do we buy CDs and records now? As HMV goes into administration, risking 230 music stores and over 4,500 jobs, Channel 4 News looks at what other options are still available on the high street for the discerning music lover. 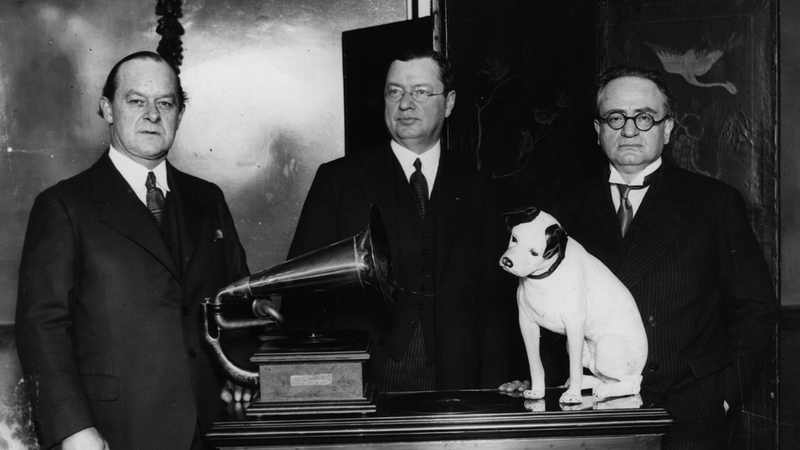 Ever since Nipper and his gramophone launched His Master’s Voice back in 1921, HMV has long been the staple music shop on the British high street. And after Woolworths and Zavvi fell victim to the deadly combination of internet retailers and digital offerings, the venerable music retailer was the last store standing in a market increasingly crowded out by Amazon and other mainstream retailers. Nonetheless, the announcement on Monday that administrators had taken over seemed somewhat inevitable after the drip drip of store closures and falling sales. And while its disappearance from the high street is not yet confirmed, it begs the question: what other options are available for music lovers who want more than the clickable lure of online? Drummer Michael Spearman said the fun of buying music you don’t know much about has gone. In scale alone, supermarkets and chain stores, such as WH Smith, now dominate the market share by a long shot, owning almost 7,000 of the 7,500 UK music retailers. There may be a lot to be said for picking up a CD with your weekly shop at Sainsbury’s or Asda. But as anyone who has tried to seek out a specific album or artist will know, selection is limited and they are unlikely to prove an alternative for former HMV frequenters. And for the many whose tastes are more leftfield than the charts, those living furthest from major cities are, unsurprisingly, the people hit worst. Specialist chains such as HMV make up just over 250 of the 7,500 UK music retailers, but they are often in places with little else available. 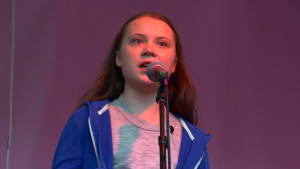 “There are many towns where HMV is the only place people can go to buy music… That’s their cultural hub – it’s a real worry,” Spencer Hickman, coordinator of Record Store Day for the UK told Channel 4 News. Those bemoaning the demise of HMV may have pinned their hopes on the remaining Fopp stores in seven UK cities, which focus on alternative music, film and books. However these are also owned by the HMV Group and are at risk of the administration. As the owner of an independent record store, HMV might be seen as competition to Mr Hickman, but he believes there is a massive demand for its ilk. The figures bear this out: HMV alone had a 35 per cent share of total CD sales. An increase in digital media has been blamed in part for HMV’s problems, but music industry analysts are keen to point out that physical formats like CDs and DVDs still account for three quarters of the entertainment market. Over the counter CD sales also still outweigh home deliveries from sites like Amazon. @channel4news Fopp on Park St Bristol, Rise on the Triangle, Amazon if Fopp and Rise don’t have what I want. The retailer that music aficionados reserve most love for is the independent record store, of which there are just under 300. It is a fraction of the 1,000 stores up and running in 2007, but in many cases, those that remain have expanded and been boosted by a resurgence in vinyl sales. 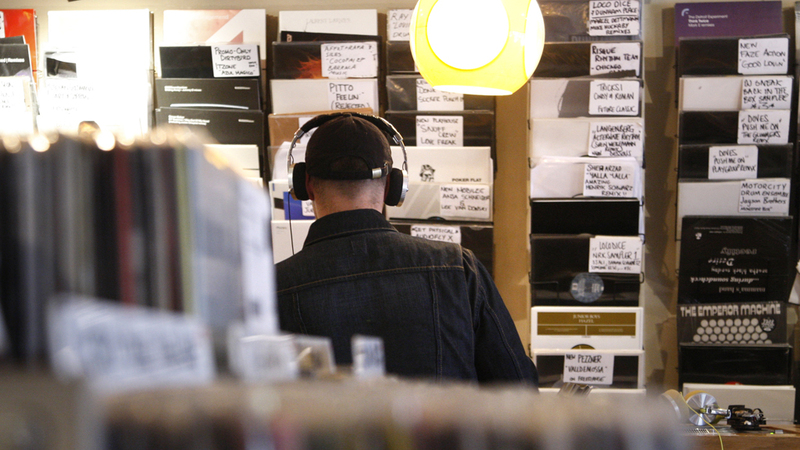 The flagship indie store and record label Rough Trade posted an increase in Christmas sales. While loathe to admit it, analysts and music lovers alike have pointed out that HMV’s problems may be down to the way it is has been managed, rather than a sign of wider industry decline. Saint Etienne’s Bob Stanley points out that many of HMV’s stores were lacking. “The [Oxford Street] shop is so unattractive, and so unsure of its purpose, that it is wholly uninviting,” he said in a blog post. But despite its move towards gadgets and away from niche specialisms; the increasingly unappealing stores and the lack of specialist sections; HMV, with all its history, still holds a special place with the British public.